March is almost upon us. The March equinox signals the beginning of spring after the long winter months. We are soon going to be enjoying earlier sun rises, above zero temperatures and sprouting plants. We can not wait to put away our winter coats and boots to bring out the summer wardrobe. This transition, however, can be quite challenging. We can smell in the air the arrival of spring, but it is still winter out. 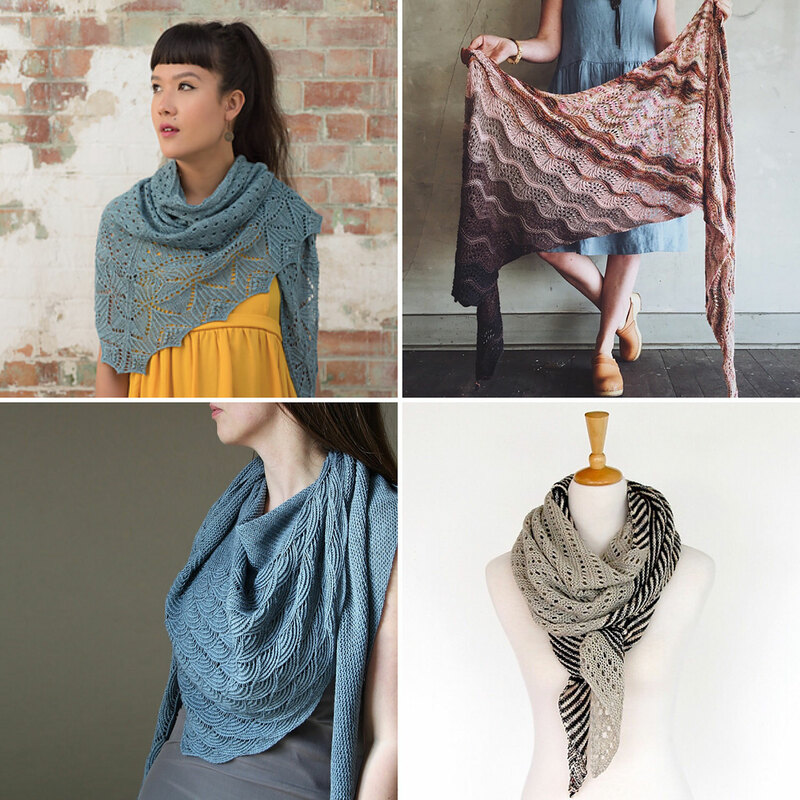 For knitters, the transition to the warmer months also means a change in projects. 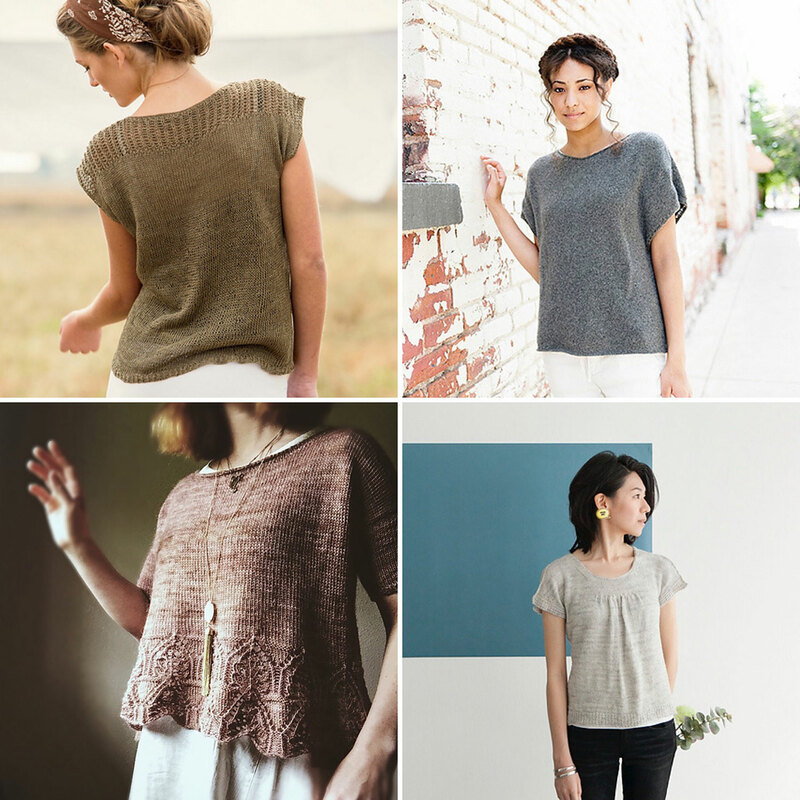 It’s time to start planning for garments that are light, airy and easy to wear. 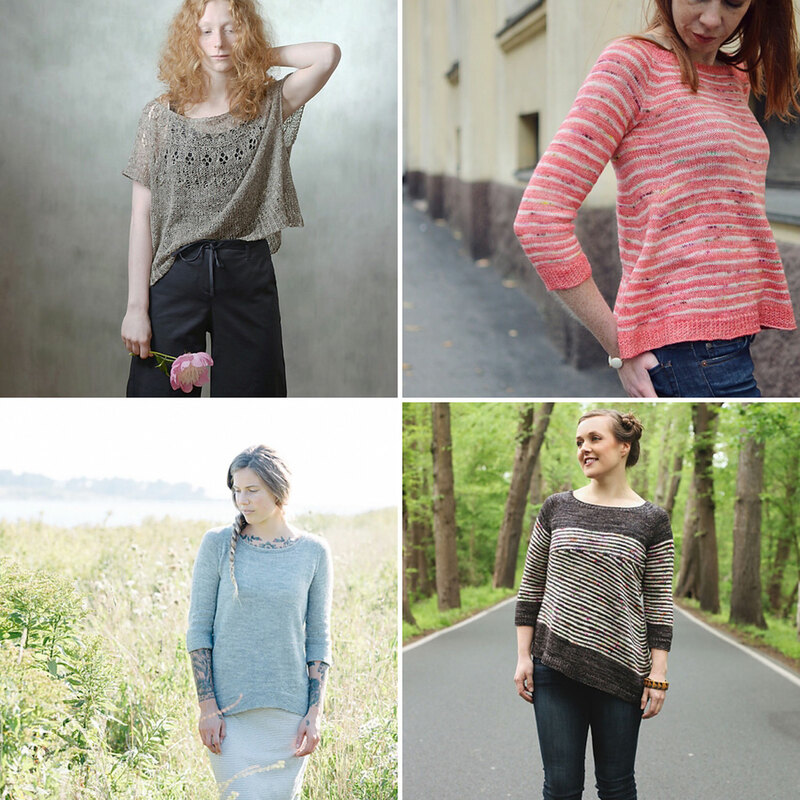 While we wait for those beautiful sunny days, let’s knit-along our spring wardrobe! The KAL will run from March 1st to May 31st. You can cast on after start date, for instance if you make more than one project or, you know, if you’re busy on start date! 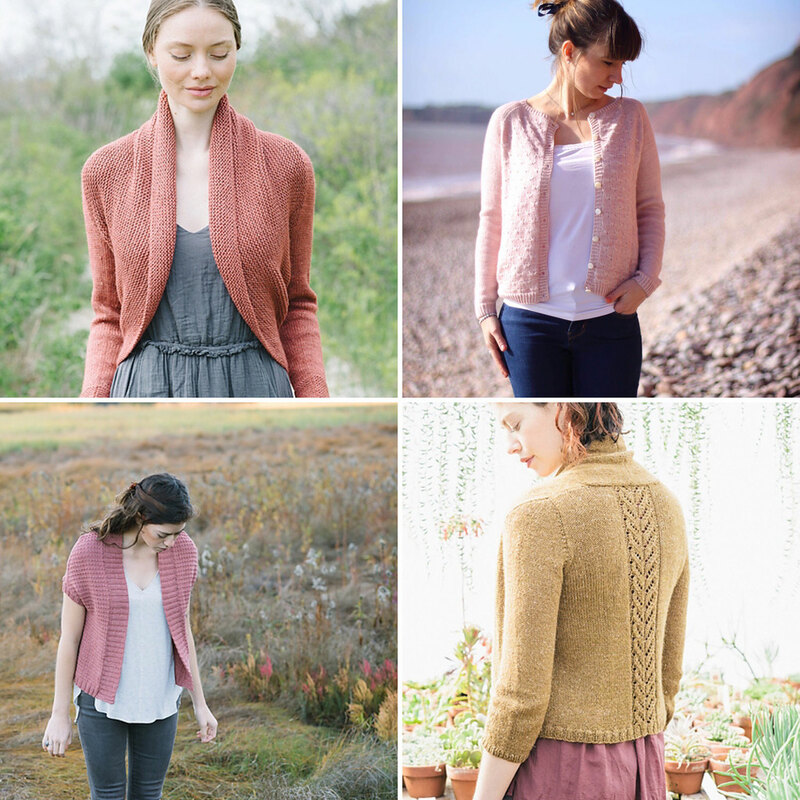 Enroll in the Ravelry thread and create a project page on Ravelry for each of your entries. Finish your project(s) by the end date. Or don’t! There will be prizes for WIPs too! 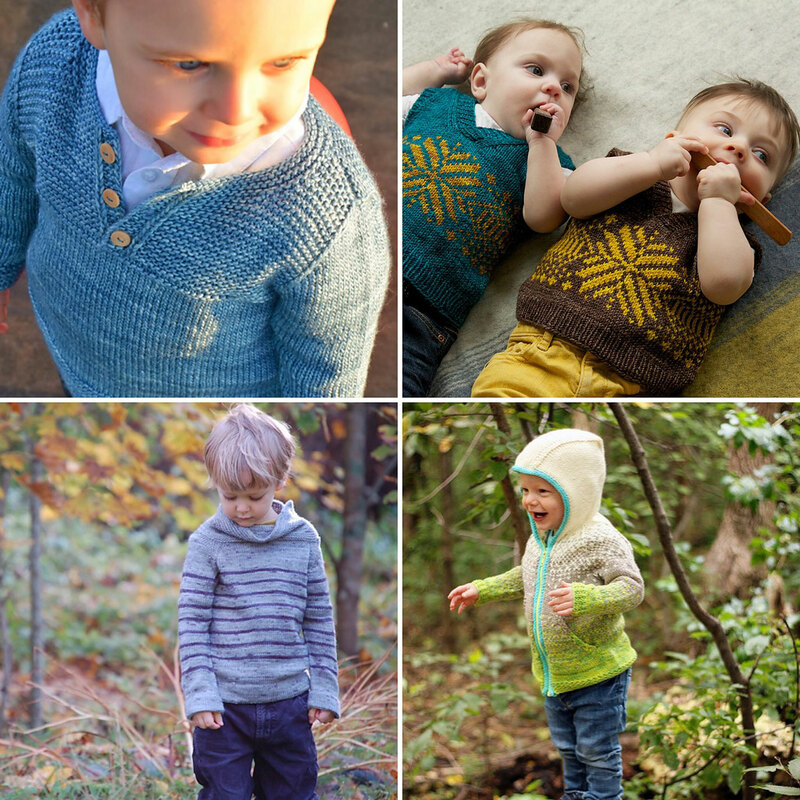 Are you in need of Julie Asselin’s Yarn for the KAL? You can check out the beautiful selections available at our retails. 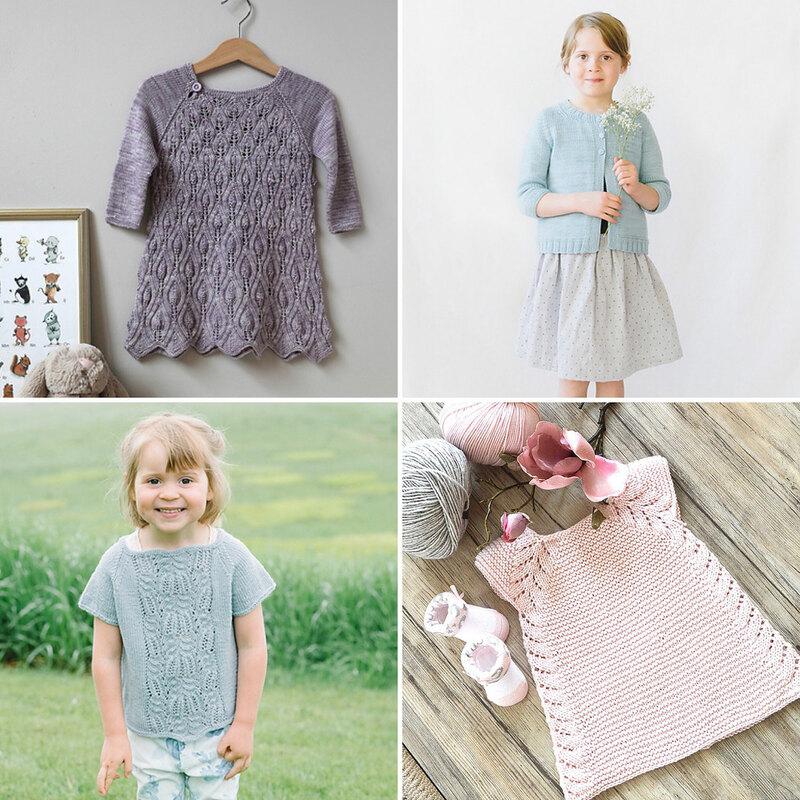 The final draw will follow shortly after May 31 st. You may use any pattern with Julie Asselin yarn. If you are looking for inspiration, here are our favorite patterns for the perfect spring wardrobe.